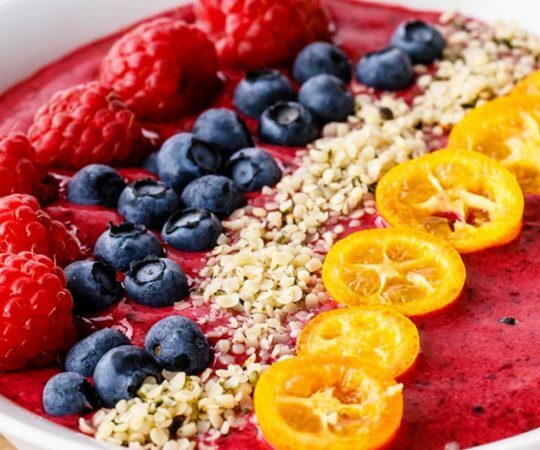 This very berry acai recipe makes one incredibly delicious acai bowl, using frozen mixed berries and a single ripe banana as a base along with soaked cashew nuts. 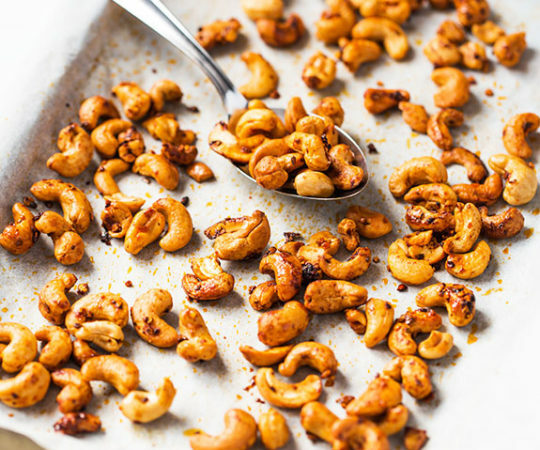 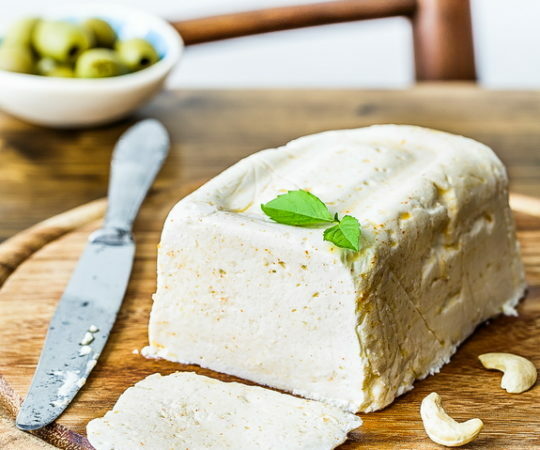 Cashews are one of the most versatile nuts I know of, which the ability to get creamy and delicious when soaked and blended, or crispy and savory when roasted with spices. 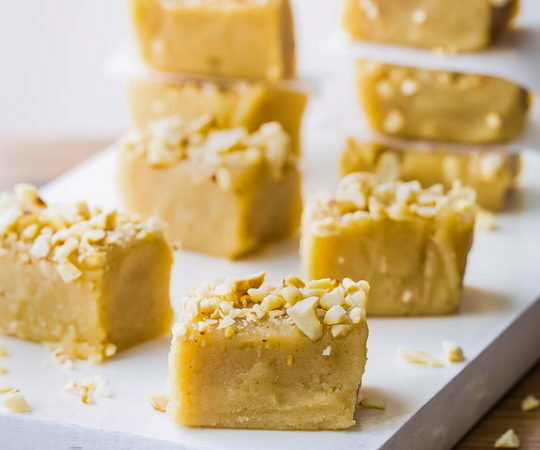 Because they’re a soft nut, they have a silky texture and absorb flavors well. 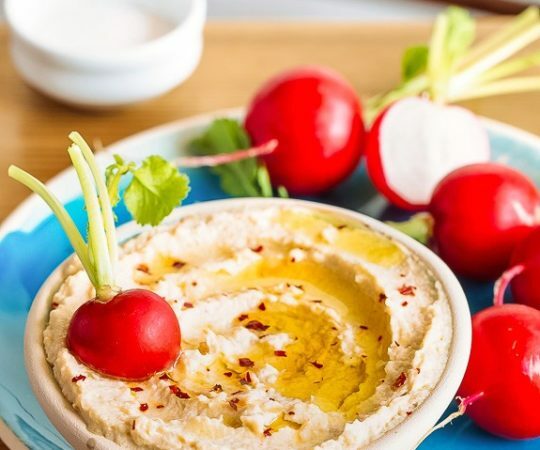 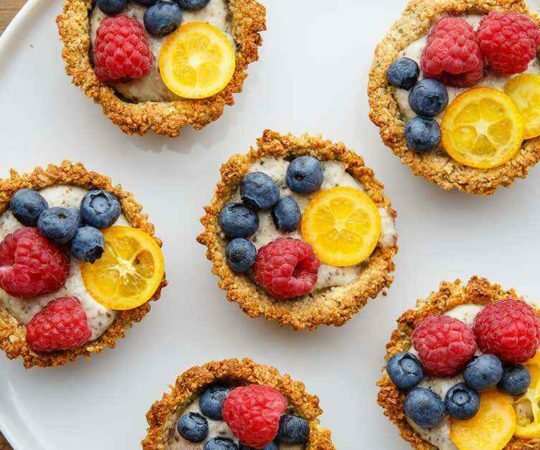 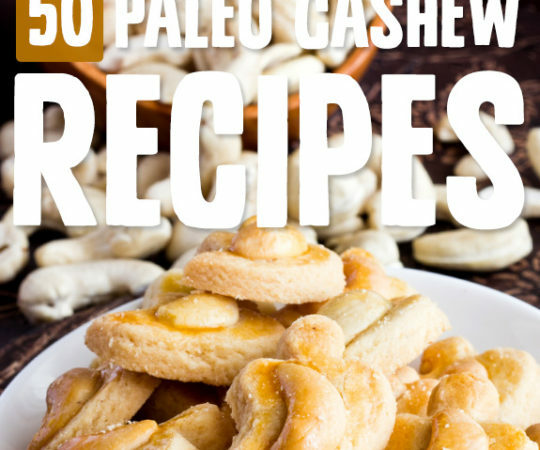 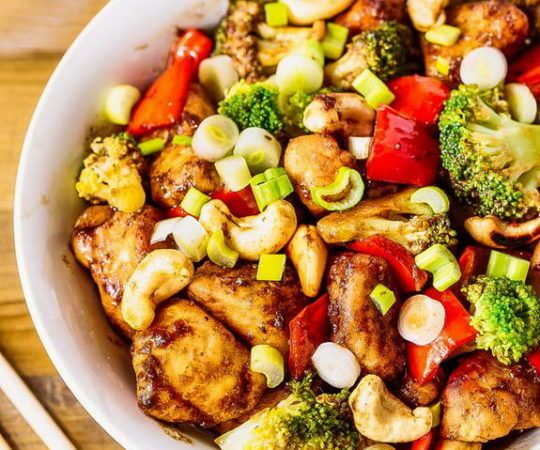 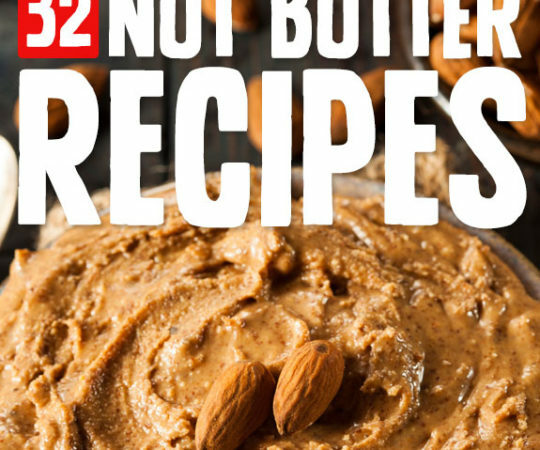 Check out these paleo recipes using the amazing cashew!